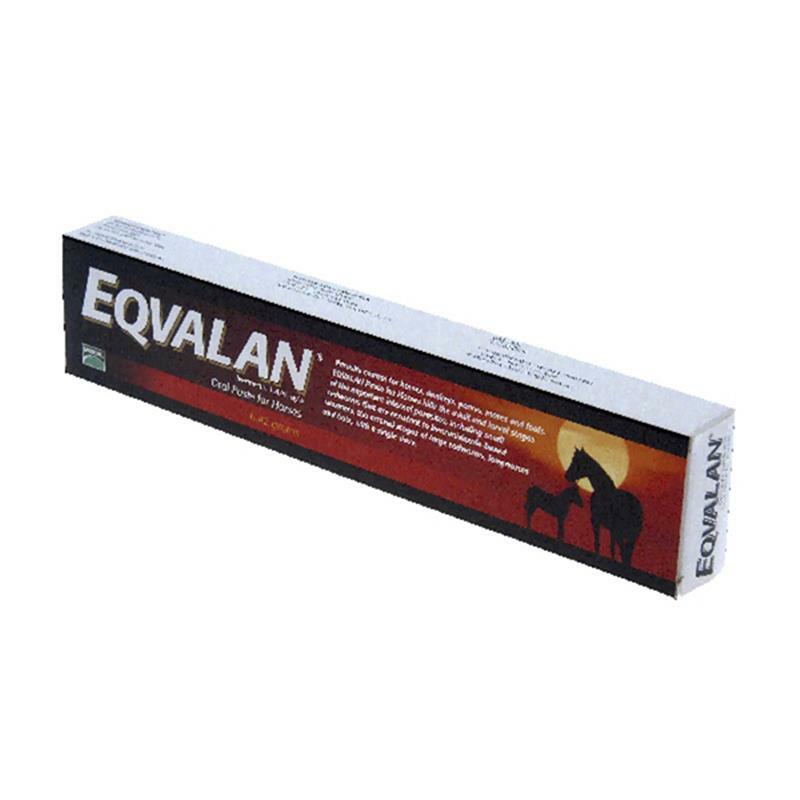 Eqvalan Paste horse wormer, is a white ready-to-use paste formulation for oral administration containing 1.87% w/v ivermectin. Eqvalan paste is a horse wormer for the treatment and control of adult and immature roundworms, lungworms and bots of horses and donkeys. LICENCED FOR HORSES AND DONKEYS ONLY. If your order contains POM-VPS or NFA-VPS medicine you will receive a telephone call to confirm the order. 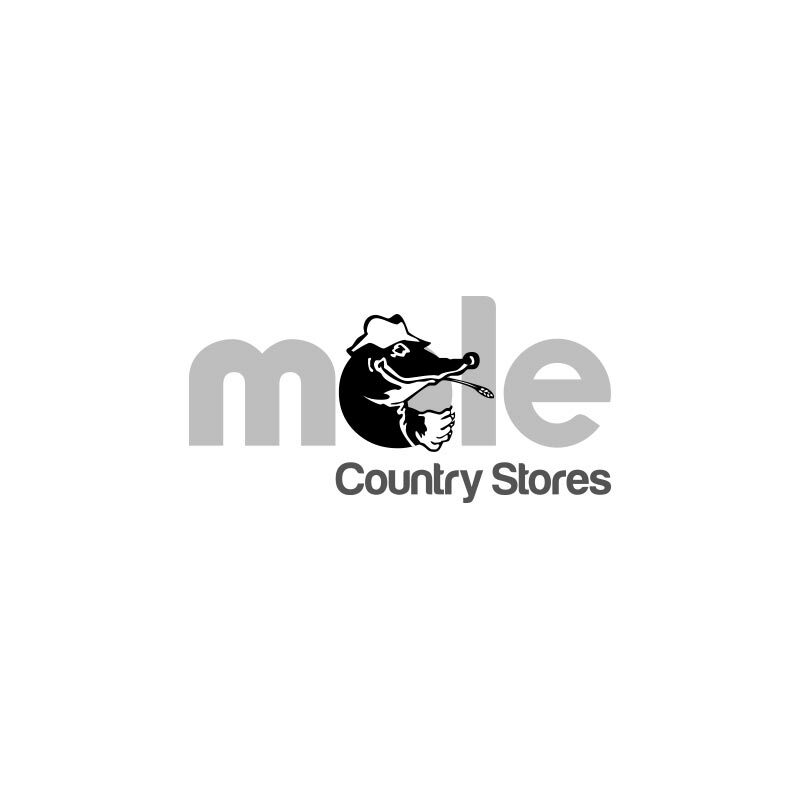 Please ensure we have your contact details, a mobile telephone number is always helpful. We reserve the right not to supply any medicine at our own discretion.